Unfavorable weather conditions that have taken a toll on most of the Mediterranean region’s olive oil making have not left Cyprus unscathed with production this year expected to be at least 30% lower than last year. 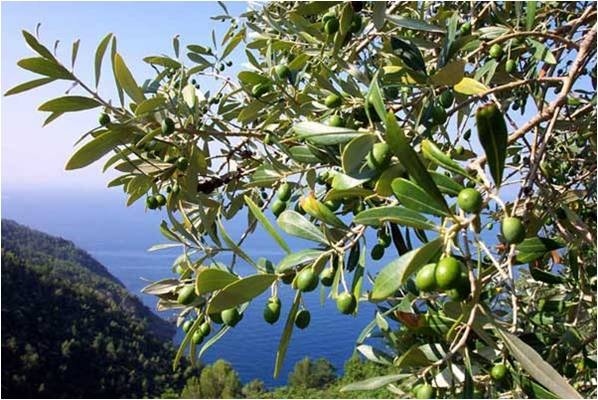 Speaking to The Cyprus Weekly, general manager of Olive Product Producers Organisation SEKEP Maria Demetriadou said final production levels for this year had yet to be formulated “but it is expected to be reduced by as much as last year’s 30% reduction and maybe even more”. Demetriadou noted the 30% drop in production in 2013 compared to 2012 had followed a 12% reduction in production between that year and 2011. 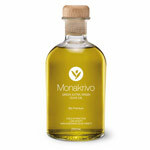 She said figures were this year expected to be low enough to all but guarantee Cyprus would be lucky to cover its own olive oil needs and that it was unlikely enough of the product would be produced for export. While other countries in the Mediterranean have been affected by calamitous blights of the olive fly and olive moth, Demetriadou said the fall in production in Cyprus had been purely due to the weather – a lack of rain.